Children are under so much pressure today. They may be targeted in school or online with bullying. 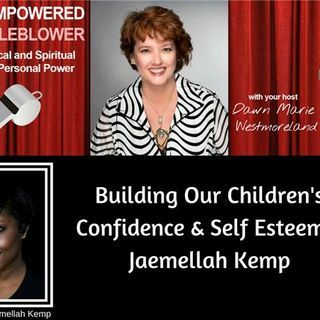 Jaemellah Kemp steps in and does something about it. She helps children see their worth and value to society.